Welcome to Envision Imaging of Acadiana in Lafayette, Louisiana. We are proud to pair unmistakable quality with spectacular service you can rely on. 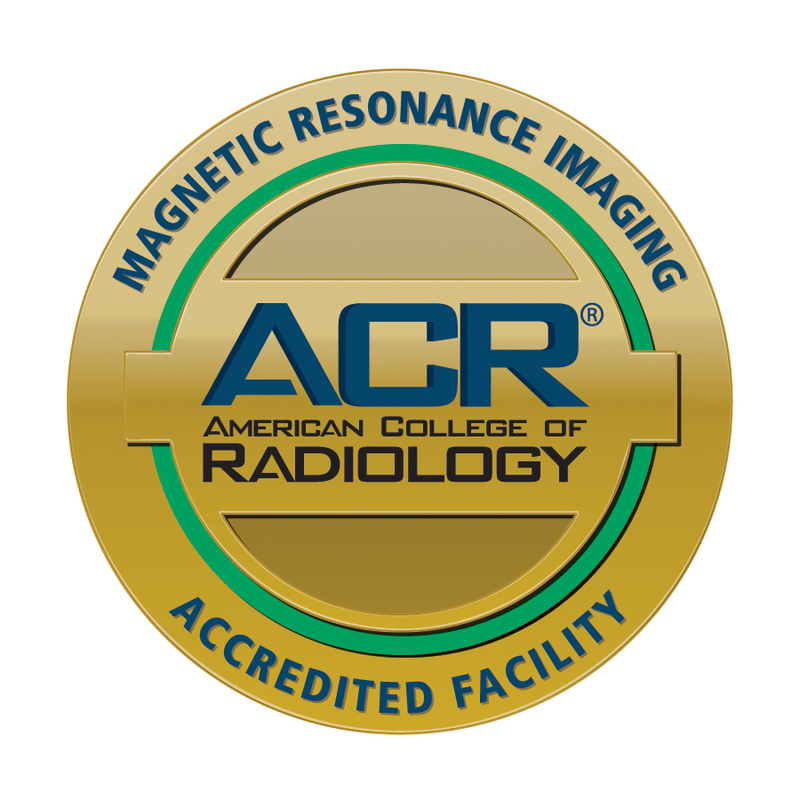 Our state-of-the-art facility offers exceptional imaging services, including MRI, MRA, CT, ultrasound and more. But we believe our most valuable service is the care we provide our patients every single day. Once you give us a try, we think you will agree. If you’re in need of world-class medical imaging, then we invite you to experience the Envision Imaging difference. Our Lafayette location is conveniently situated to serve patients throughout the area making it simple to receive the services you need. We believe our high-quality care should be paired with compassion and thoughtful hospitality to raise the bar in what you should expect from radiology imaging providers. We are committed to the health and overall well-being of each of our patients and the local community. 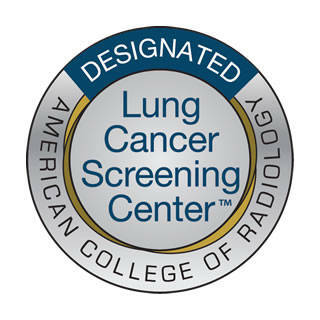 World-class radiology team: Our radiologists and technologists are the backbones of every service we provide. They ensure you get the comprehensive care you deserve by providing accurate results every time. 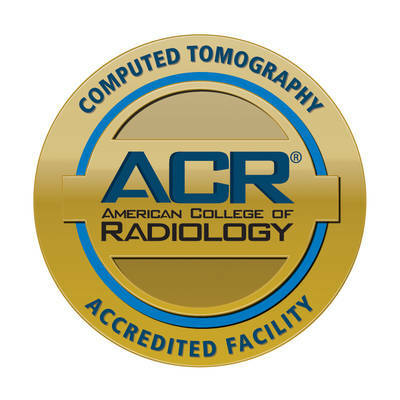 High-quality imaging technology: The latest and most cutting-edge technology is utilized no matter which imaging service you need. Fast results: You don’t have to wait long for your imaging results from Envision Imaging. We strive to get them into your physician’s hands as soon as possible so they can address any urgent needs you may have. Patient satisfaction: Helping people is why we do what we do. Our patients can feel that, and our excellent patient satisfaction record is a testament to the quality care we provide every day. No matter what your age, condition or individual need, we’re here for you. If you’re ready to schedule your appointment with Envision Imaging of Acadiana, please call our center directly at (337) 593-9500. We look forward to hearing from you. Follow Envision Imaging of Acadiana on Facebook! Envision Imaging of Acadiana, Lafayette, LA offers high-quality MRI scans and other medical services. We invite you to schedule your next imaging appointment with us. Let us ease the stress of your health or injury by making your imaging experience as easy and comfortable as possible.